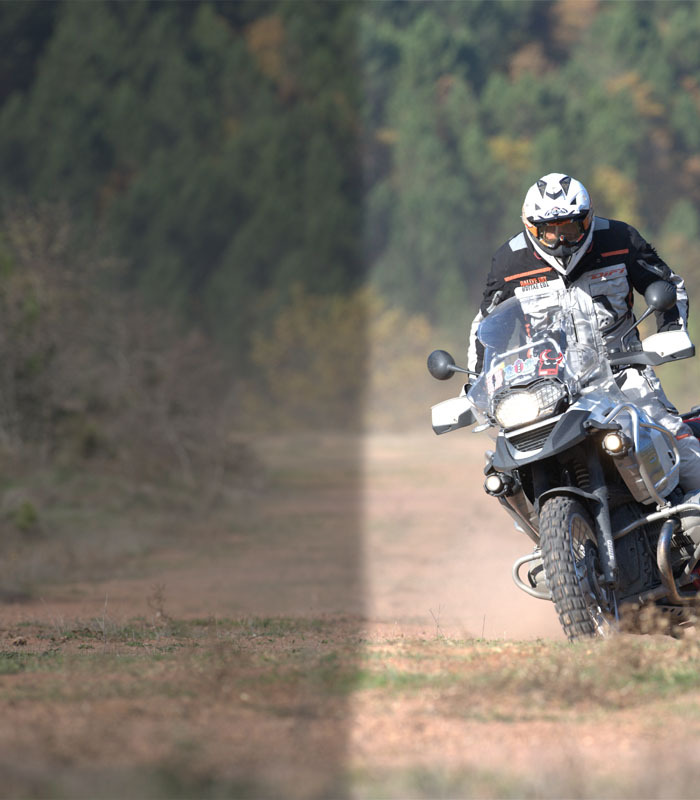 The SW-Motech Adventure Crashbars are designed to deliver the utmost protection in the event of a crash or drop. 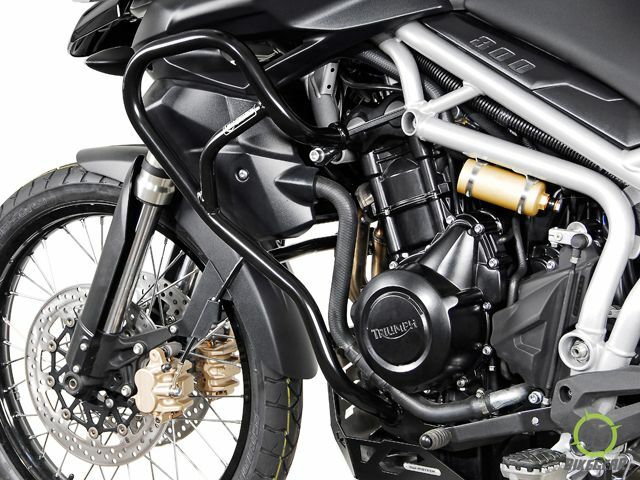 Each German engineered crash bar is designed to match the curvature of the bike model while not protruding more than it should. Fitting is simple to  current bike anchor points – so drilling or welding won’t be necessary! 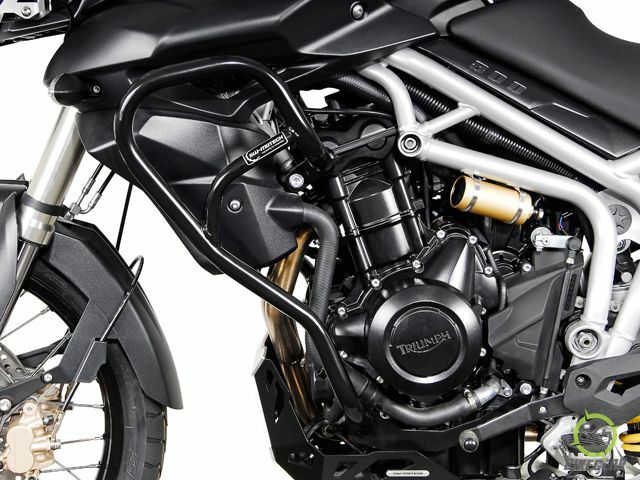 Black powder coated for durability, these crash bars provide protection from the elements and protect vital components such as side panels and the radiator . 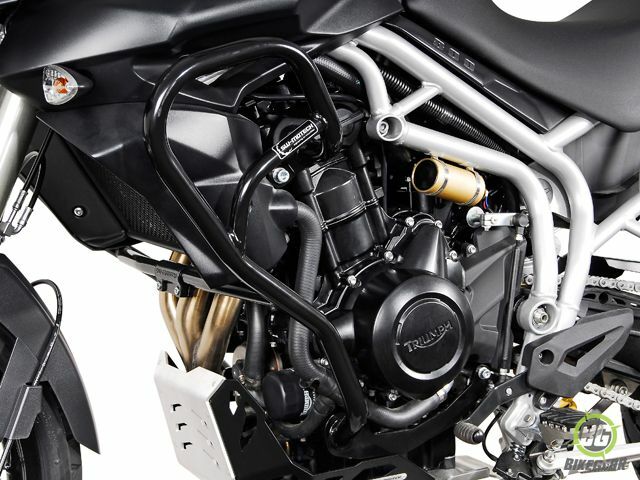 Mounts to existing anchor points on the motorcycle. Pipe diameter of 22 mm and 27 mm. Simple mounting without the need to drill or weld.